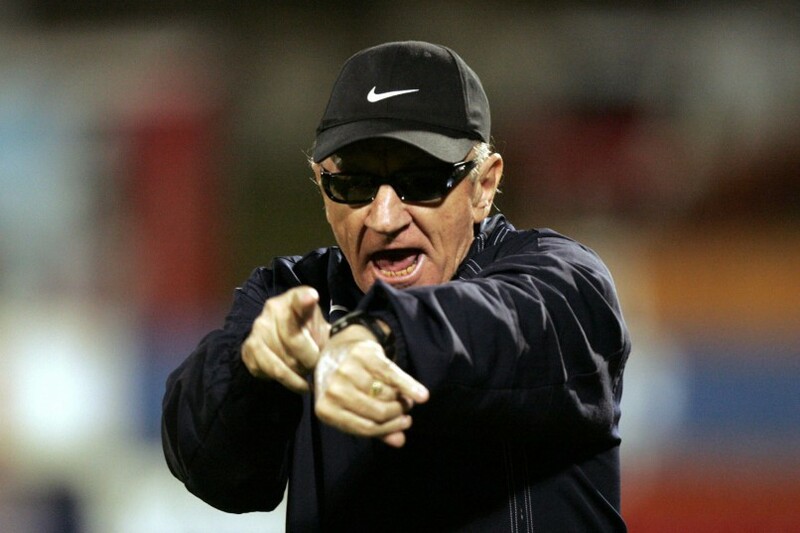 Former Kaizer Chiefs, Mamelodi Sundowns and Bafana Bafana coach Ted Dumitru passed away on Thursday after suffering a massive heart attack, South African Football Association technical director Neil Tovey has confirmed. “Yes he has,” Tovey told Phakaaathi when asked if Dumitru had passed away. The news was also confirmed by former Sundowns chairperson and close friend of Dumitru, Anastasia Tsichlas. “He did pass away, unfortunately, I can’t believe it,” said Tshichlas. The 76-year-old won two Absa Premiership titles with Mamelodi Sundowns, before adding another two at the helm of Kaizer Chiefs. He also coached Bafana Bafana at the 2006 Africa Cup of Nations.